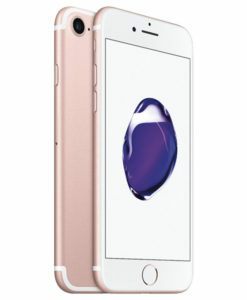 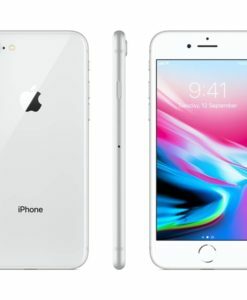 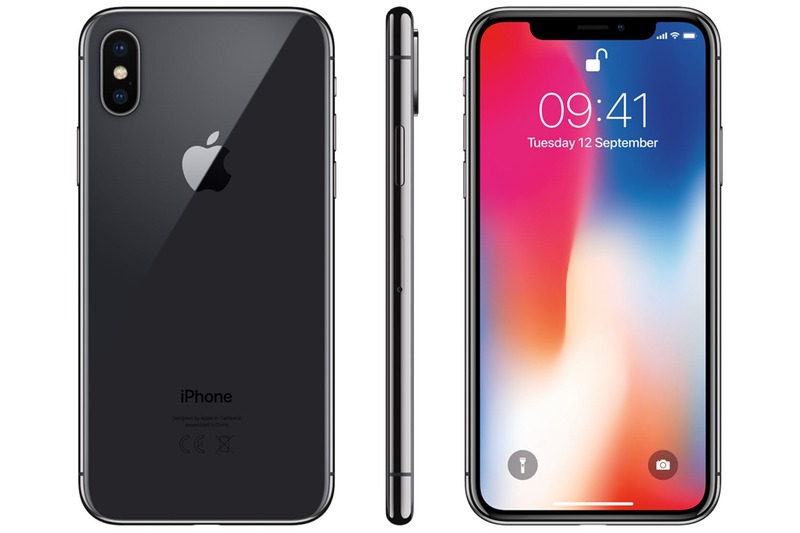 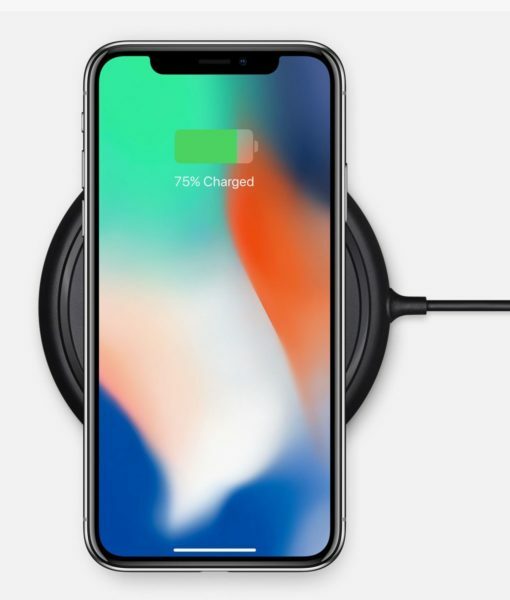 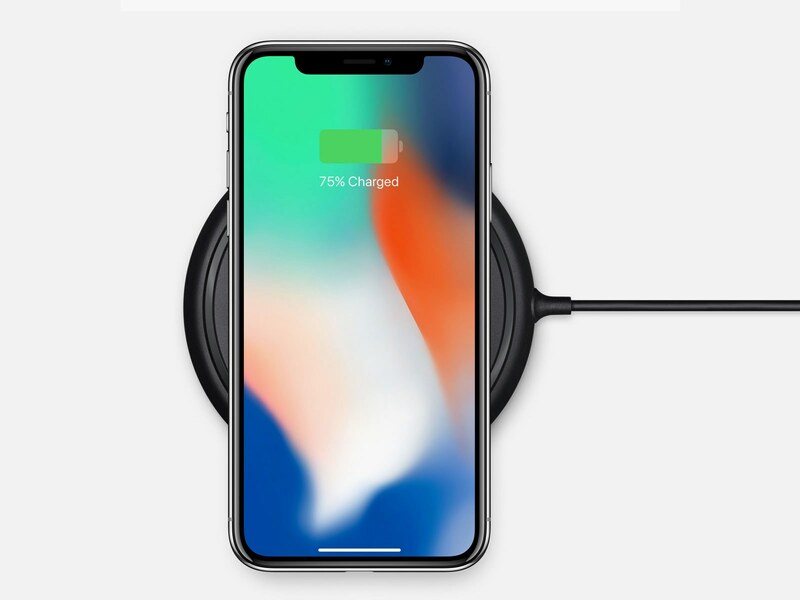 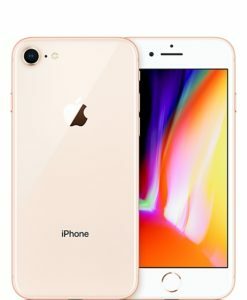 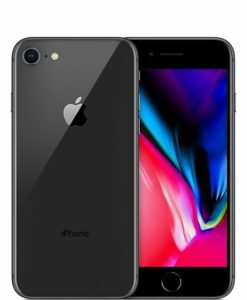 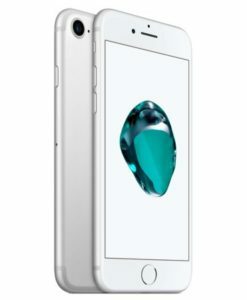 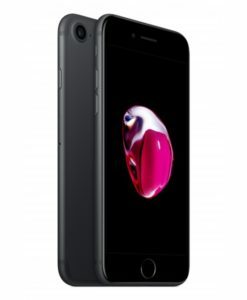 Apple iPhone X 256GB – Our vision has always been to create an iPhone that is entirely screen. 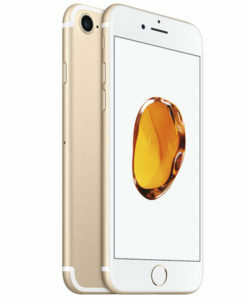 One so immersive the device itself disappears into the experience. 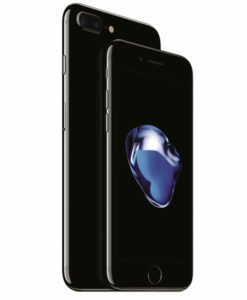 And so intelligent it can respond to a tap, your voice, and even a glance. 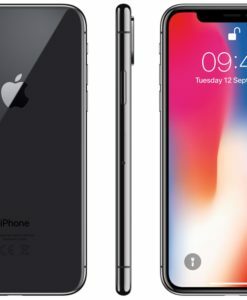 With iPhone X, that vision is now a reality. Say hello to the future.